Catching up on S5 of Suits and surprised to find a Foyle’s War alum has joined the cast. Who can forget Christina Cole as Violet, Andrew’s fresh conquest who belatedly comes to realize that she has divulged details of her love life to none other than her presumed fiance’s father? 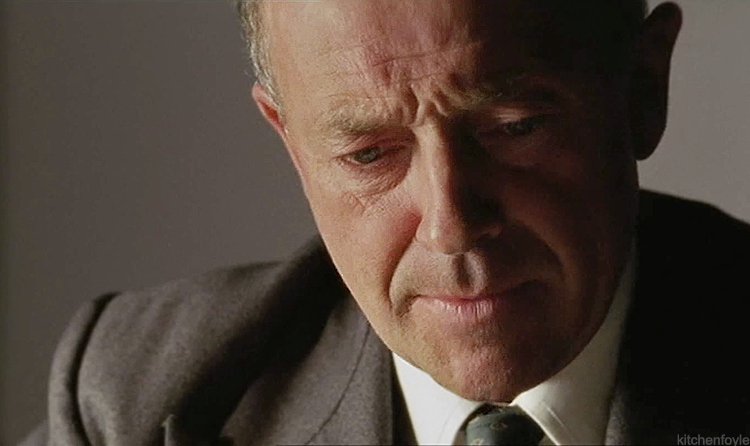 Love Michael Kitchen’s reaction in frame 4. 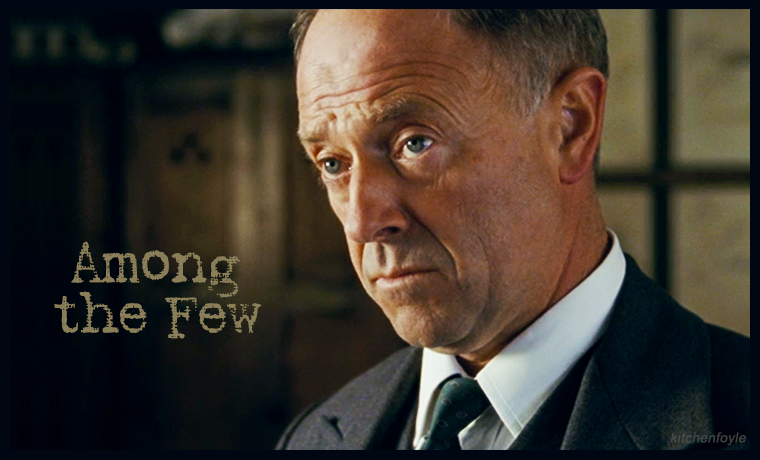 Some coatless sauntering by Michael Kitchen from Series 2 of Foyle’s War. With Sam working undercover at Bexhill fuel depot, Foyle and Milner are forced to make do with a senior driver when they pay Frank Gannon a visit. Undaunted by her first humiliating attempt at undercover work, Sam sees another opportunity and seizes it. 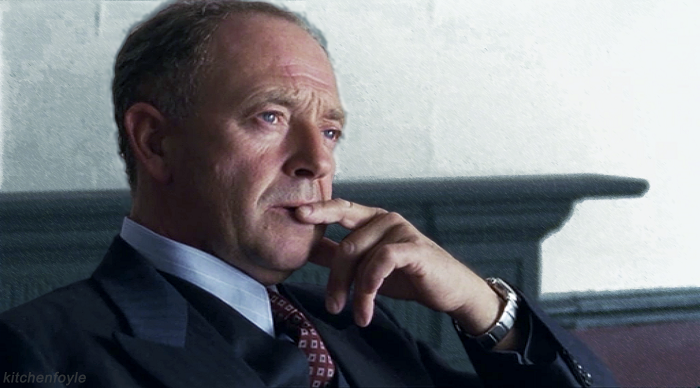 Compared to his demeanor in S8, Foyle is positively a barrel of laughs in the first seven series. Foyle listens as Sam updates him on her findings while working undercover at the fuel depot where supply discrepancies have been reported. 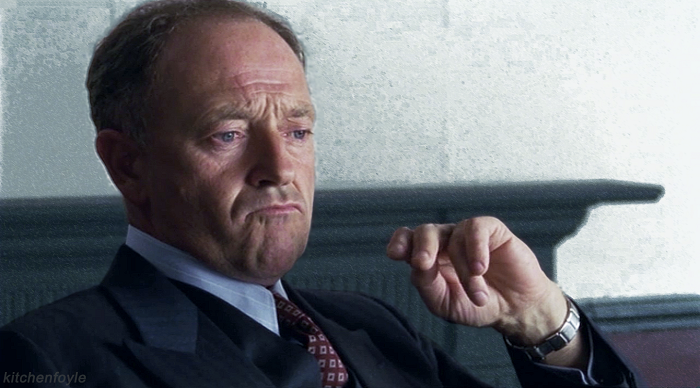 Thirty some years after Beasts, Michael Kitchen’s tongue still punctuates his unique style of acting. After Connie Dewar is found dead, Foyle and Andrew take a stroll that’s about to become unpleasantly confrontational as Foyle must investigate his own son’s involvement in the case. I love how even when relations are strained between the two, they still hold such a binding father-son rapport. It really is a shame that Andrew has essentially been written out of the show, leaving a hole in the narrative with regard to Foyle’s life outside of his work – the compelling vignettes that reveal the more vulnerable side of Foyle’s character. Sam’s humorous asides about her MTC training. 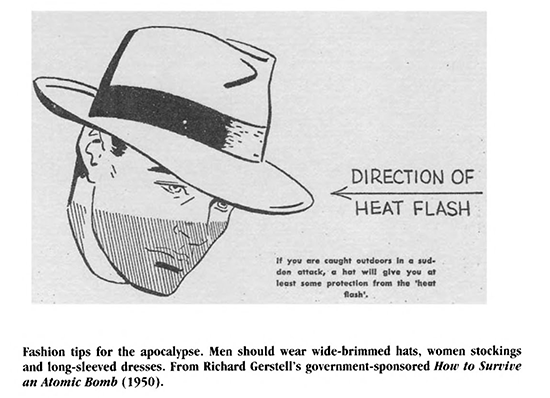 Foyle is the epitome of decency and open-mindedness, although perhaps a bit too progressive for his time and profession. After watching his best friend’s plane go down, Andrew turns to his dad for comfort. It’s not easy having an implacably moral Detective Chief Superintendent as your father when you’re trying to hide your philandering.